Most famous yacht to Miramar beach. It iscarpeted in dazzling golden sands and skirted with the azure blue waters of the Arabian Sea on one side and a thick canopy of lovely palm groves with the trees swaying in the wind lined up on the other side. It is situated close to the famous Dona Paula beach. It is a tiny beach with 3 km long stretch of golden sands.The lovely golden sand is best suited for an evening walk along the beachside. Miramar beach is internationally known as a coastal area, which is the wintering ground for many migratory birds. Many migratory birds like plovers and gulls fly down to Goa. 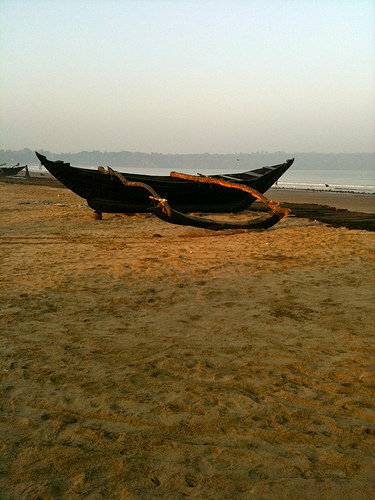 Miramar beach, with its calm environment, is a perfect destination for honeymoon holidays in Goa.